Exploring the National Gallery’s 2,300-strong collection of paintings is a daunting task even for the most erudite of art lovers, but it doesn’t have to be. Enhance your experience of the National Gallery and explore the historic City of London on a private 5.5-hour tour, ideal for first-time visitors. 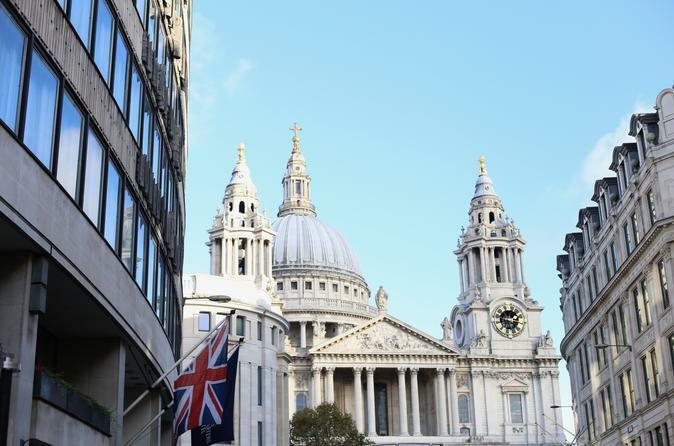 In small group limited to eight people, you’ll admire paintings by Van Gogh, Monet, and Botticelli before you tick off top London attraction such as Monument, dedicated to the Great Fire of London, and St. Paul’s Cathedral.